Don’t hold your breath, Smash Brothers fans. 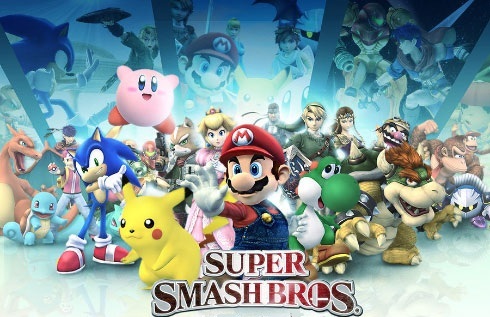 Sakurai has stated that he has not even started the newest installment of the Smash Brothers franchise. In an interview with Famitsu Magazine, Masahiro Sakurai stated, “Right now, we’re devoting all our manpower to working on Kid Icarus. We’ve got no plans whatsoever. We’ve got two new games out in the open when there’s no extra time to work with them at all. It makes me cringe, and I’m not sure it’s the smartest thing to make gamers wait for several years, but the early announcement was made chiefly in order to attract new team members. “Project Sora had intended to make a 3DS Smash Bros. once it had finished up a game on the system and had gotten used to the hardware’s feature set. With the advent of the Wii U, though, we had a choice to make. Iwata asked us if we wanted to make the next Smash Bros. on the Wii U or 3DS, and my thought was that we had to go on both platforms. While we should not be surprised to hear that the game has not even started yet, it is a good reminder that we should wait patiently and not badger the team in charge of the game’s creation. In fact, the wait will be well met with the coming of new technologies that the Wii U will offer well after its release. It looks like we will have to find something to distract us until this game comes out. Perhaps we can play Kid Icarus or wait for more games from Project Sora? Until more information comes out, what would you all like to see in the newest Smash Brothers?